Why Choose Armourtech Concrete Sealer To Seal and Protect Your Concrete? Permanent – Armourtech DPS101 unique formula penetrates and “fuses” permanently to concrete with one single application only required. Proven History – Armourtech DPS101 concrete sealer was developed for concrete sealing through concrete technology research and many years of proven performance. IT WORKS! Versatility – Armourtech DPS101 concrete Sealer is ideal for industrial and domestic use, from a sky tower to a driveway from a tunnel to a polished floor. Colour and Seal in one action. Colour can be added to application of Armourtech DPS101 contact us to learn more on this easy Colour option. To Purchase Free Phone 0800 727 333 or email: sales@colourcrete.co.nz . We deliver to customers throughout both the North Island and South Island. Concrete sealing and weatherproofing can provide considerable protection to your concrete asset and enhance its life and looks. Architectural – historic concrete structures, specialty finishes. 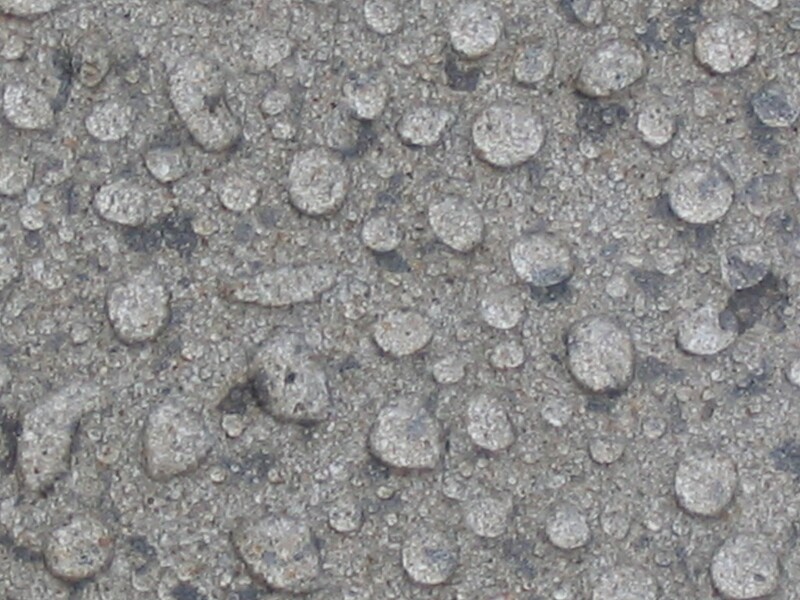 Armourtech DPS101 concrete sealer helps stop water, oil, grease, salts and other fluids from damaging concrete. Armourtech DPS101 concrete sealer allows floor coverings/adhesives to be installed and paint/coatings to be applied. Armourtech DPS101 concrete sealer is supplied throughout NZ to DIY users and Contractors. Advice and support for Designers and Architects is also offered. Application services via our Network of Applicators are also available contact us to find an applicator in your area NZ wide.